Prevents skin infections and makes wound re-dressing much easier. 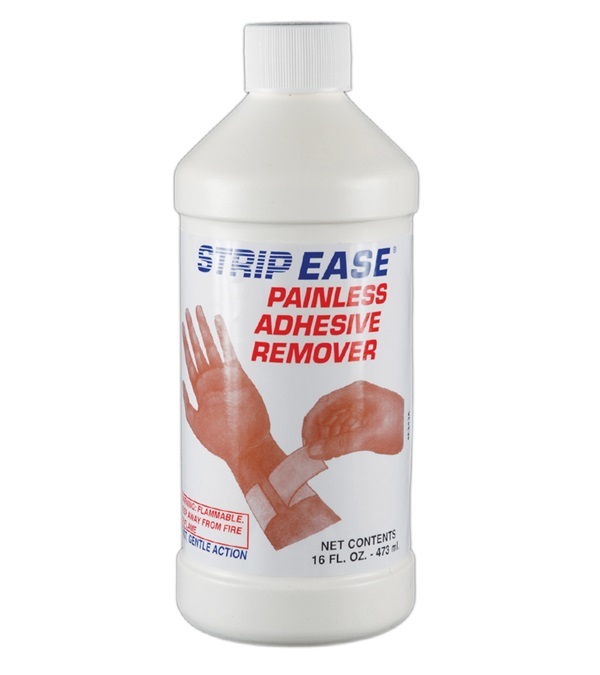 Strip Ease Adhesive Remover helps to prevent skin infections and makes wound re-dressing much easier. Does not sting! 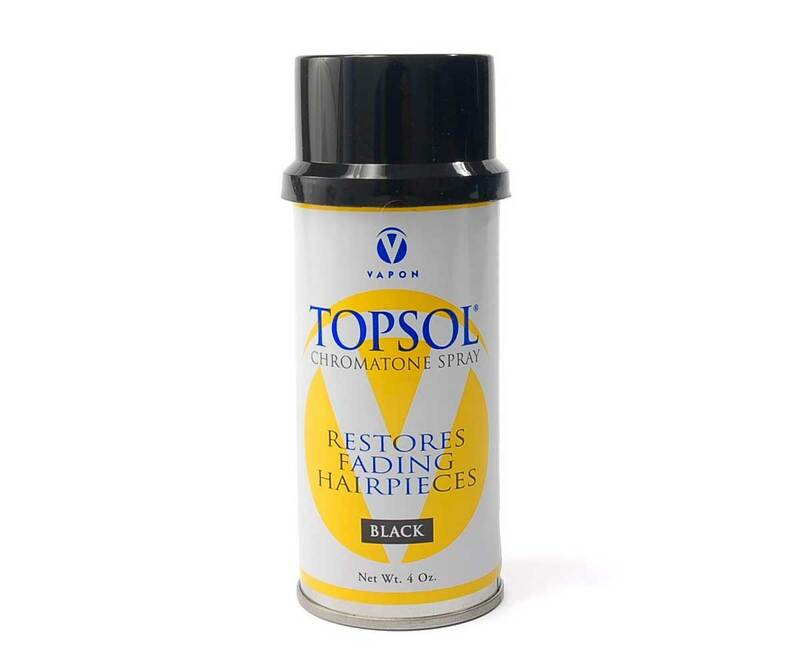 Topsol Chromotone Spray 4 oz. 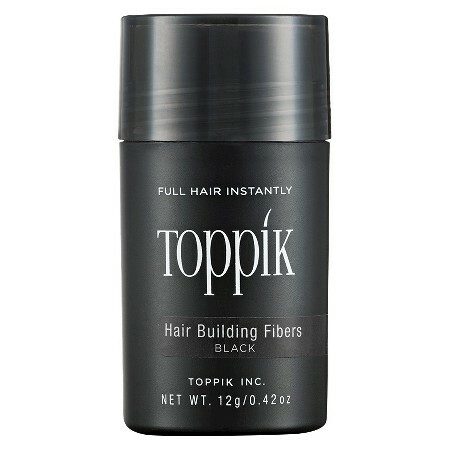 To liven up and restore fading hairpieces and wigs.